(Seychelles News Agency) - The recent launching of seven regional councils of appointed members has been met with resistance and criticised as curtailing democracy in Seychelles. “We all know politicians will definitely choose councillors affiliated with their parties. This is a fact as politicians will only promote their interest and that of their party,” said Pillay, who is also the former Speaker of the National Assembly of Seychelles -- a group of 115 islands -- in the western Indian Ocean. Up until January this year Lalyans Seselwa was a member or the main opposition party Linyon Demokratik Seselwa (LDS), which is in the majority in the parliament. “Besides there are too many problems at the district level and that cannot be managed or solved at the regional level,” adds Valmont Raforme. 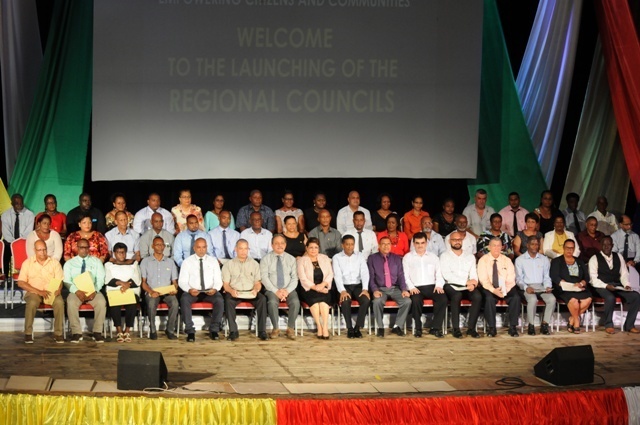 The seven regional councils with its 49 nominated members were launched last week. The members were appointed in accordance with an agreed bipartisan agreement between the two main political parties --LDS and Parti Lepep. While launching the regional councils, Designated Minister Macsuzy Mondon, who is also responsible for local government, said that the establishment of the councils is an initiative to empower the community and involve them in the activities of their districts. Mondon said the new administrative body aims to foster networks within districts to provide a local approach in responding to district needs. “The introduction of regional councils demands a shift in local governance; the district administrators will henceforth be accountable to the councils. The local government department will provide administrative support, policy guidance and other assistance to the regional councils in line with the central government’s principles of good governance, accountability and transparency,” said the minister. 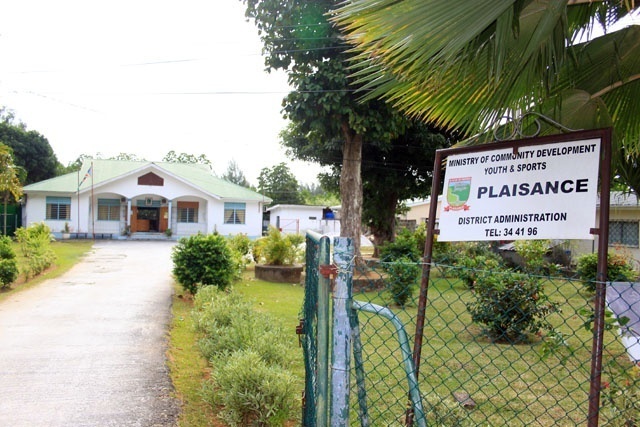 The deputy secretary general of Lalyans Seselwa, Daniel Cesar, told SNA on Tuesday that the launching of the nominated councillors is a direct move to curtail democracy in Seychelles. “The same opposition who has for all these years fought for democracy is itself opting for nominated regional councils,” said Cesar. “Together with other stakeholders with the same opinion as Lalyans Seselwa, we will see what further actions we will take. But we will protest and will also consider taking this to court because we feel we are not progressing but rather regressing from democracy. I am sorry but what has been done is stifling democracy,” said Cesar. Cesar also added that "people should be reminded that the mayor of Victoria is also not elected but a selected one." “Investing in our people is important, why are we not ready to do so? Invest in the people, empower the people and we will see results. Instead, the government is rushing with regional councils,” concludes Valmont Raforme. All directly elected members of the National Assembly as well as proportionally elected members of the National Assembly who are residents in that region will also attend council meetings but will not have the right to vote. The councillors will work on a part-time basis and will be remunerated with a monthly allowance. The term of office will be one year. Members will elect their own chairperson who will have the responsibility to ensure the good governance of the Council.